Welcome dear readers! 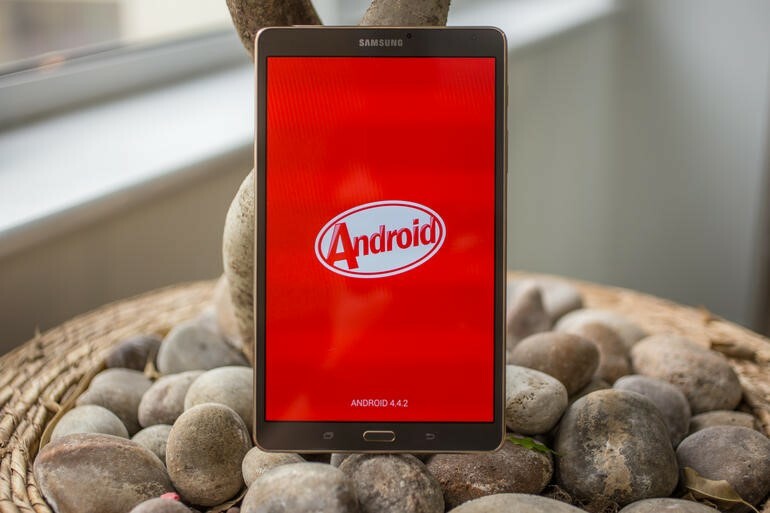 We bring you part three of the Samsung Galaxy Tab S 8.4 troubleshooting and solutions. Feel free to read through each post as you may also find solutions to issues you have encountered with your own device. We sincerely hope that we are able to address any of your concerns.